Liam Christie, a junior electrical engineering student at the University at Buffalo, currently serves as an undergraduate research scholar in UB’s Sensors and MicroAcutators Learning Lab. He performs cutting-edge research in advanced biometrics, test phantom metrology for medical diagnostics, and microfluidic device manufacturing. His research has resulted in three scientific publications and a number of professional presentations. As an Eagle Scout, Liam has a passion for giving back to his community, and has created his own program through the Boy and Girl Scout communities of Western New York. Combining interests in STEM, innovation, and entrepreneurship, he works to inspire future entrepreneurs and engineers. 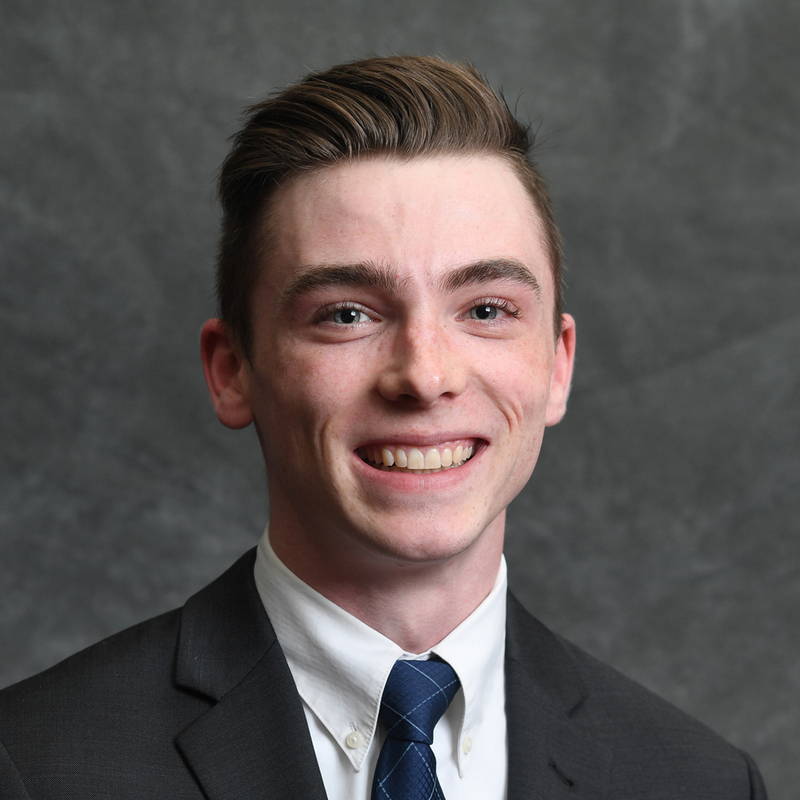 Liam’s role in the STEM community has led him to become involved with UB’s Westminster Charter School initiative as an engineering student leader and mentor for incoming students. He is working toward attaining his PhD in electrical engineering, where he hopes to bridge his knowledge in medical devices with entrepreneurial goals. Liam currently holds a premier internship at the Jacobs Institute within the Gates Vascular Institute, where he works to close the gap between physicians and scientists. Liam seeks to contribute to the resurgence of medical industry in Western New York through research in personalized medicine.